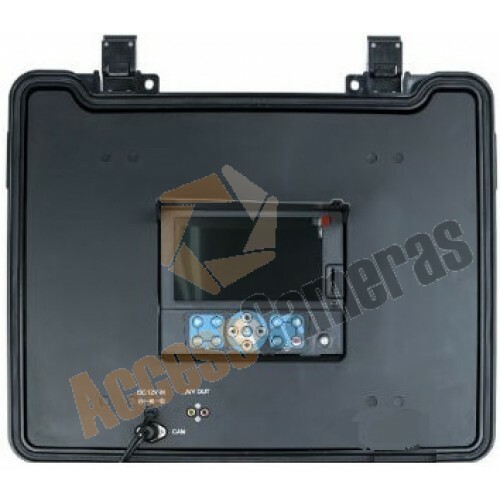 This Replacement Screen Panel is for the ACCESS CAM PRO-DRAIN 2 drain and duct inspection camera. If you need some help, then just give us a call and we'll be happy to help! Tel: 01444 245 188. 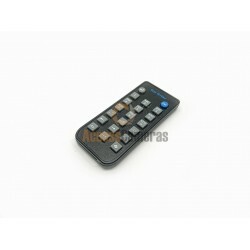 *VAT and Delivery are added once you place your items in the shopping cart. This Fibre Glass Probe Upgrade comes in either a 60m or 120m version and is supplied with its own.. 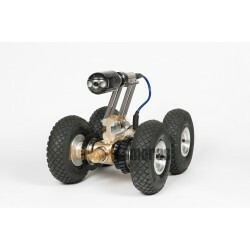 This camera head is for the ACCESS CAM PRO-DRAIN 2, drain and duct inspection camera. The camera .. 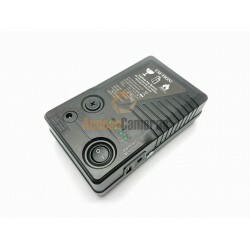 This Rechargeable Lithium-ion battery is for the ACCESS CAM PRO-DRAIN 2, drain and duct.. 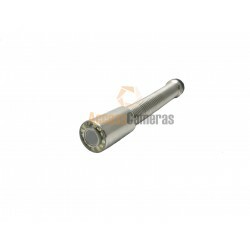 This Text Writer is for the ACCESS CAM PRO-DRAIN 2, drain and duct inspection camera. Featur.. 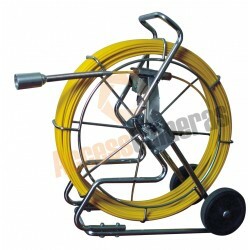 The CRAWLER PIPELINE INSPECTION CAMERA is the latest model with a WIDE ANGLE, WATERPROOF PAN &.. 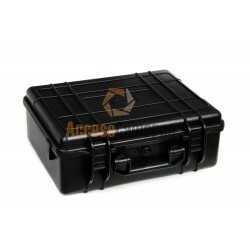 This Replacement Case is for the ACCESS CAM PRO-DRAIN 2, drain and duct inspection camera. F..